To all US veterans, both those who have served and those who are serving in all corners of the planet while we're home with our families. 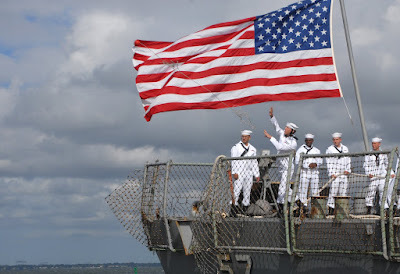 A well-deserved thank you to all the soldiers, sailors, airmen/women, Marines and Coasties. Below is Petty Officer Third Class Lenny Campello back in 1975 while stationed aboard USS Saratoga (CV-60) in Mayport, Florida. 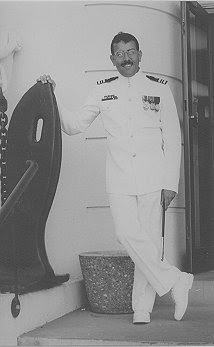 And then Lieutenant Commander Lenny Campello back in 1992 while assigned as the Executive Officer (XO) of NSGA Skaggs Island, California.